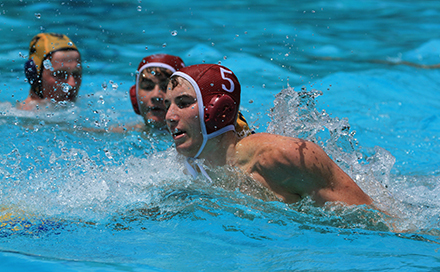 Above: Tyson Andrews has been selected for the SA U16 Water Polo team that will tour to New Zealand for the 15th Pan Pacific Youth Water Polo Festival from 07 to 17 July. He also represents the KZN U18 Currie Cup team. Congratulations to Tyson Andrews and Wesley Marshall on their SA selections. 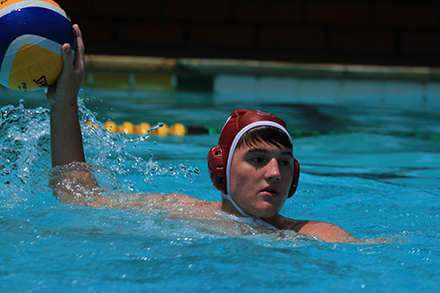 Tyson has been selected for the SA U16 water polo team that will be touring to New Zealand. He also played in the starting team for the KZN U18 Currie Cup team. Wesley Marshall has been selected as the non-travelling reserve for the SA U16 Squad. Wesley recently took part in a tournament where he played against the SAU17 team and an international fixture against Zimbabwe U18. Above: Wesley Marshall has been selected as a non-travelling reserve for the SA U16 Water Polo squad what will tour New Zealand later this year.